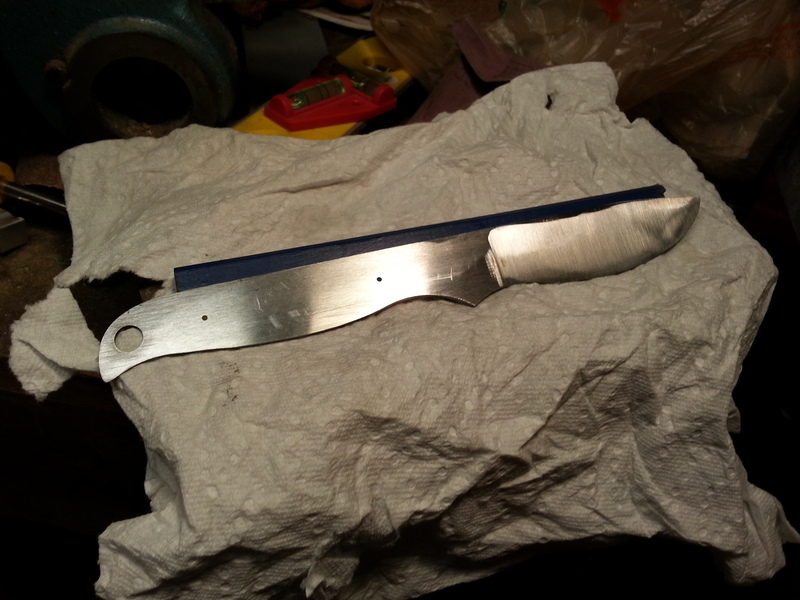 Knife ready for heat treating!!! 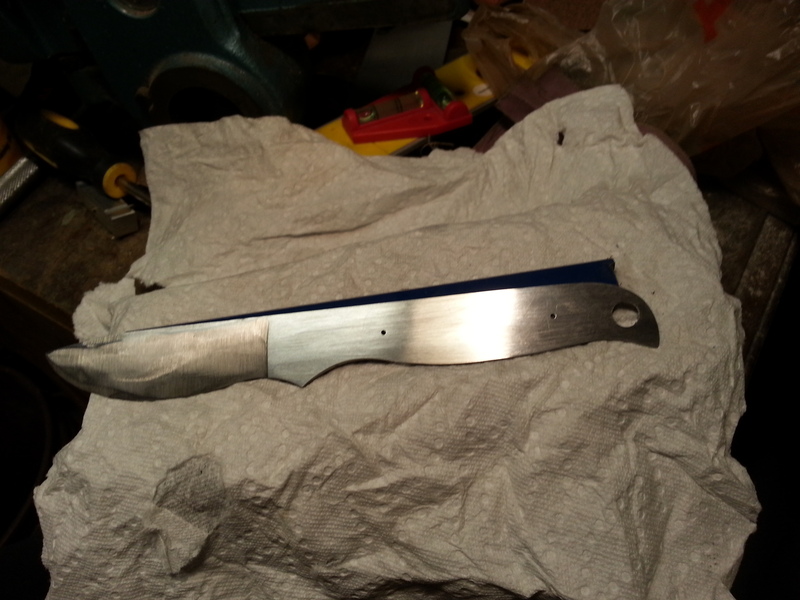 Knife ready for heat treating! 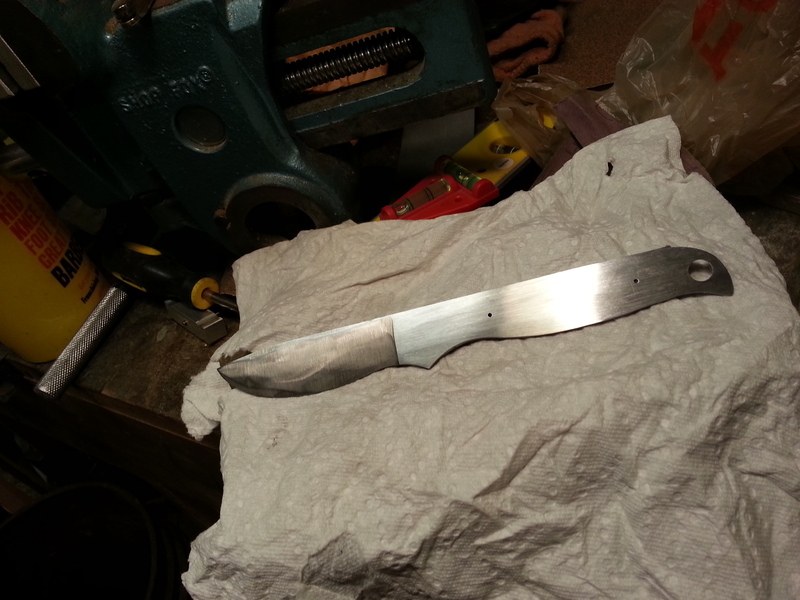 Image | This entry was posted in Uncategorized and tagged custom, heat treating, knife, knives. Bookmark the permalink.